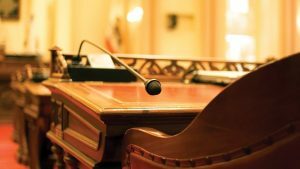 After weeks of intense negotiations, the Maryland General Assembly’s attempt to clean up the state’s medical-marijuana program came to an abrupt end Monday night in the final seconds of this year’s legislative session and ended the attempt to Extend Maryland Grower Cannabis Licenses. We love what we do and we are happy to help you get access to Medical Marijuana! We believe in the pursuit of happiness and our mission is to promote the dignity and self-worth of all medical marijuana users, while striving to give them excellent quality of life.